Chartered Certified Accountant Dean Clacher has been appointed as a Director of Geens, Stoke-on-Trent. 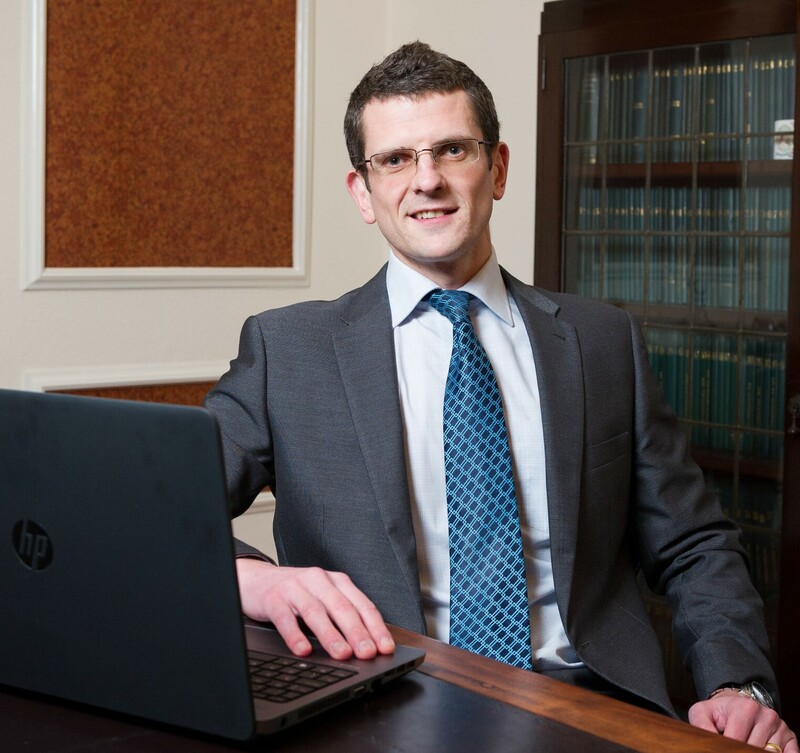 Dean joined Geens Chartered Accountants as a trainee in 1997 and qualified as a Chartered Certified Accountant in 2003. He previously held the role of Accounts and Tax Manager at Geens and will continue to work with his current client base in areas including tax planning and tax efficiency. For media enquiries contact Nigel Howle, email nigel.howle@howlecom.co.uk or telephone 0776 2043436. Geens is a leading firm of Chartered Accountants and Registered Auditors with a history dating back 130 years. Located in Stoke-on-Trent, Geens provide a wide range of accountancy services to companies, sole traders, partnerships and private individuals.